Welcome home to 2299 Sacramento Street. 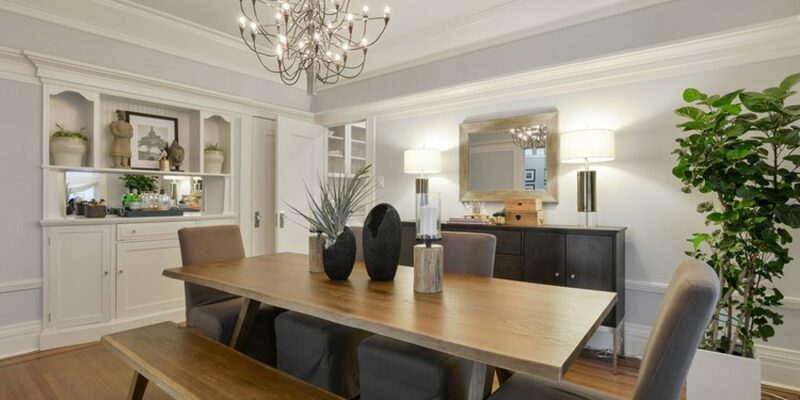 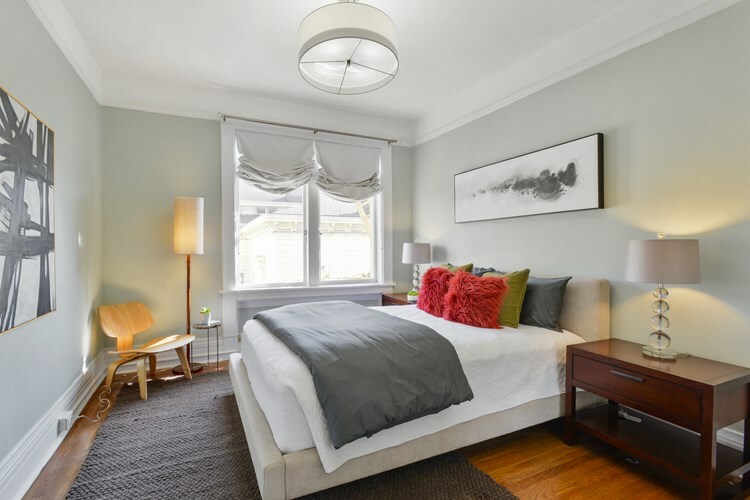 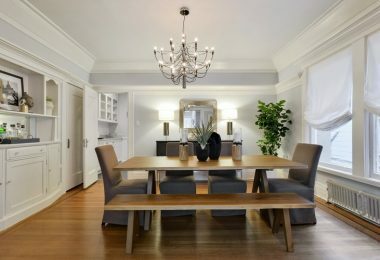 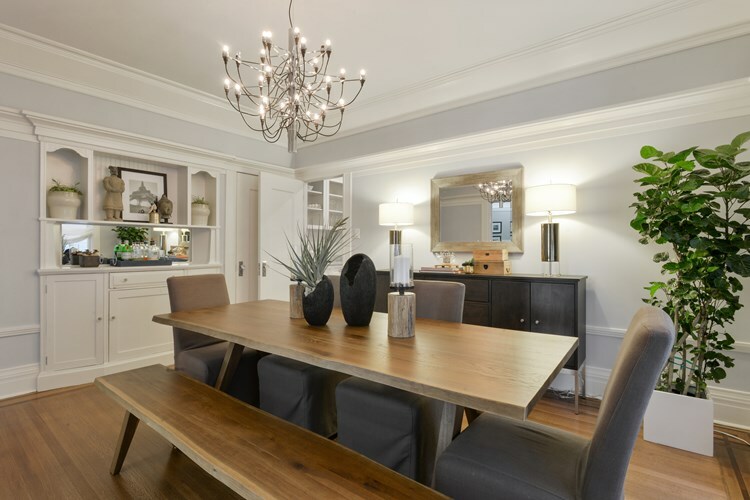 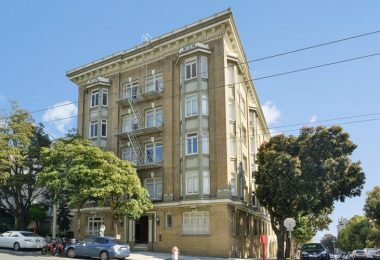 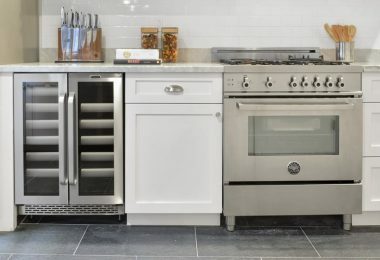 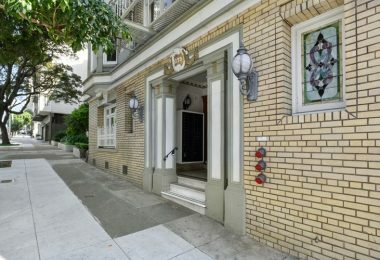 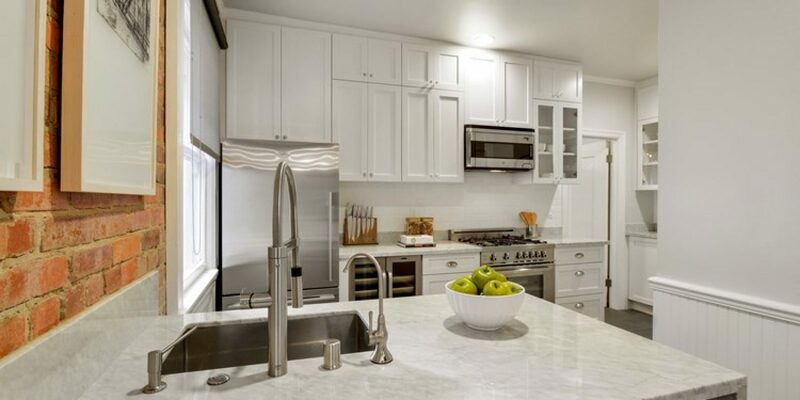 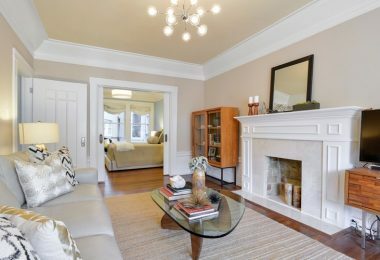 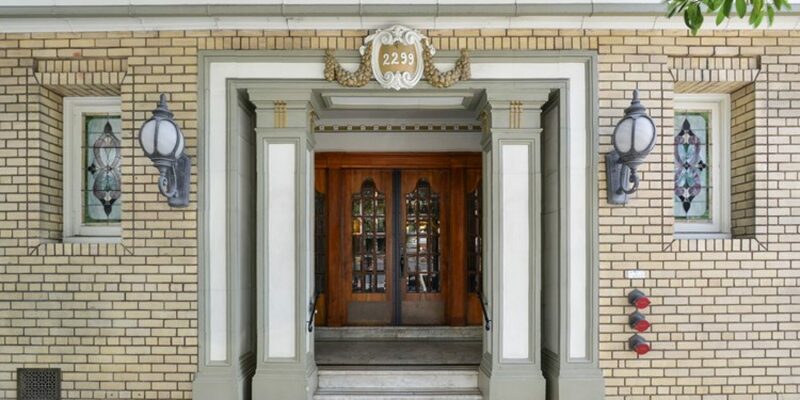 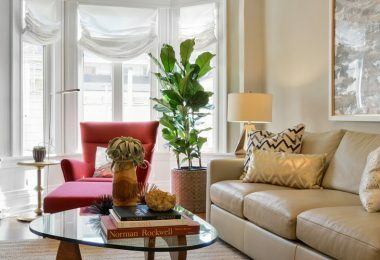 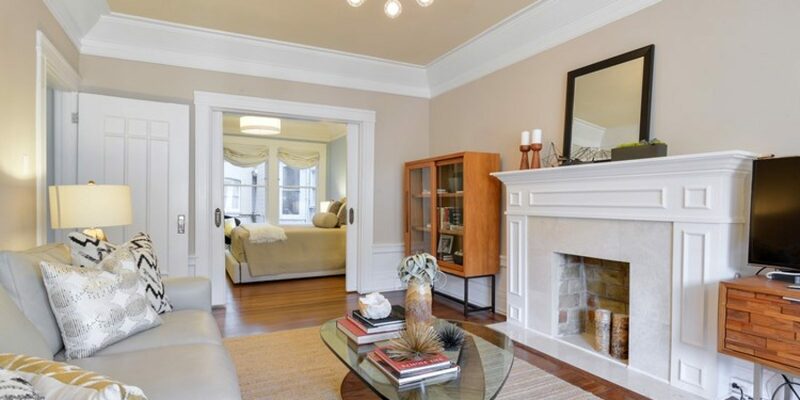 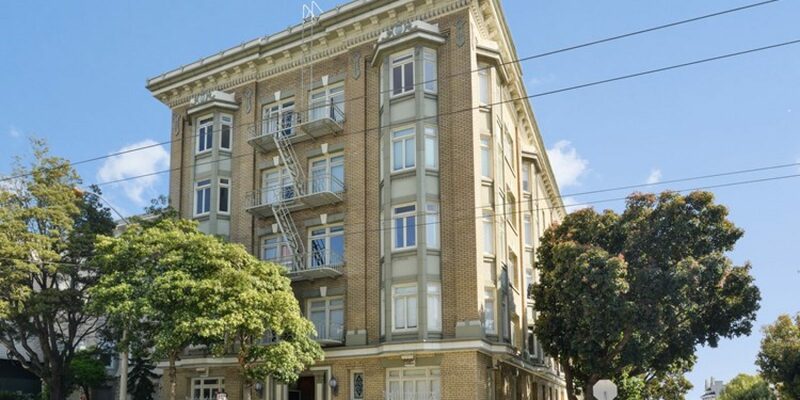 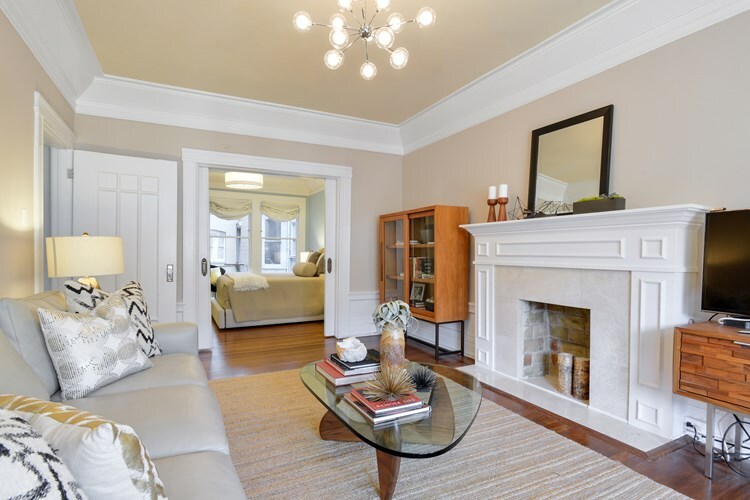 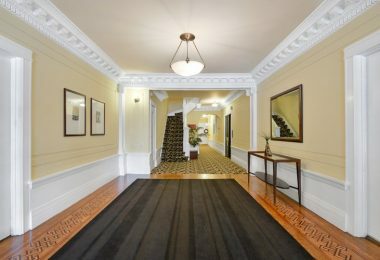 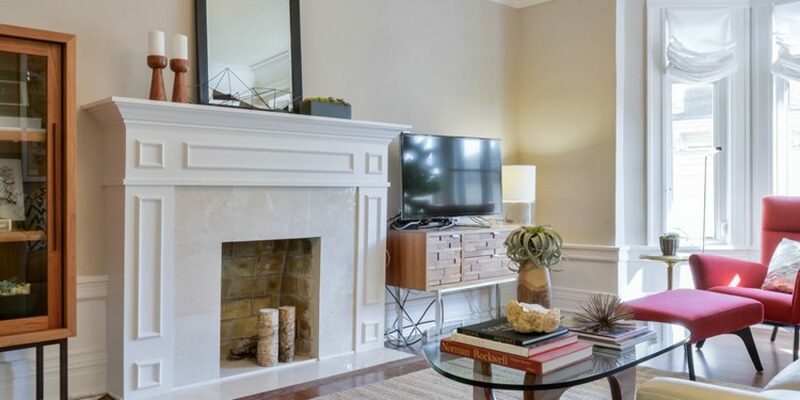 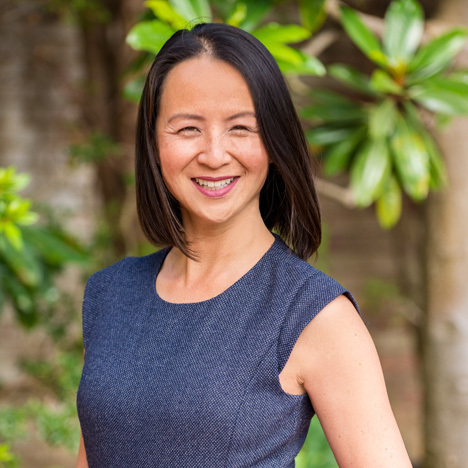 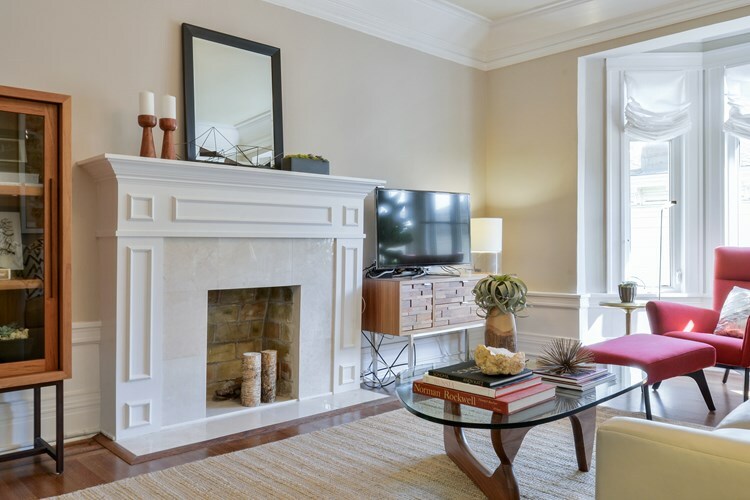 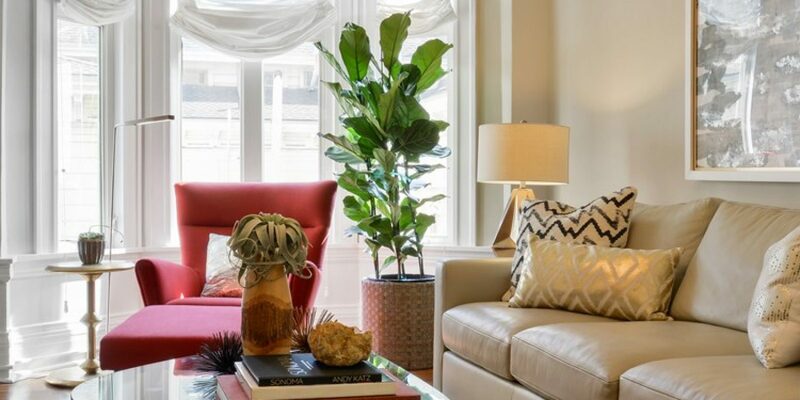 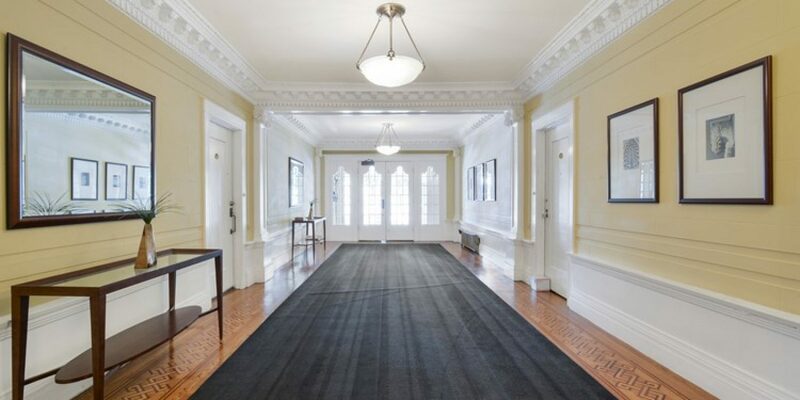 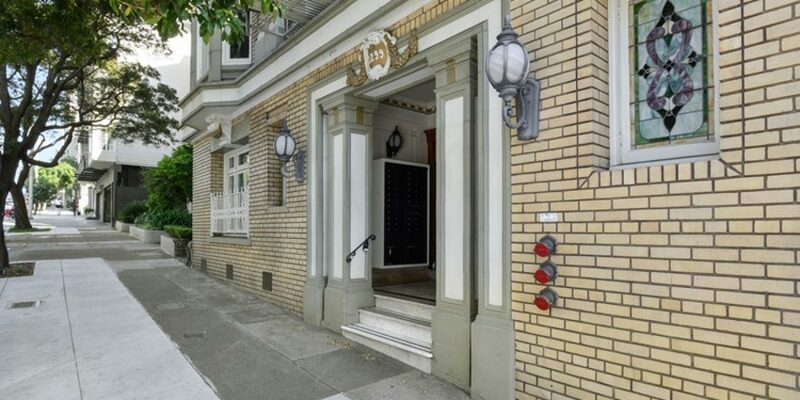 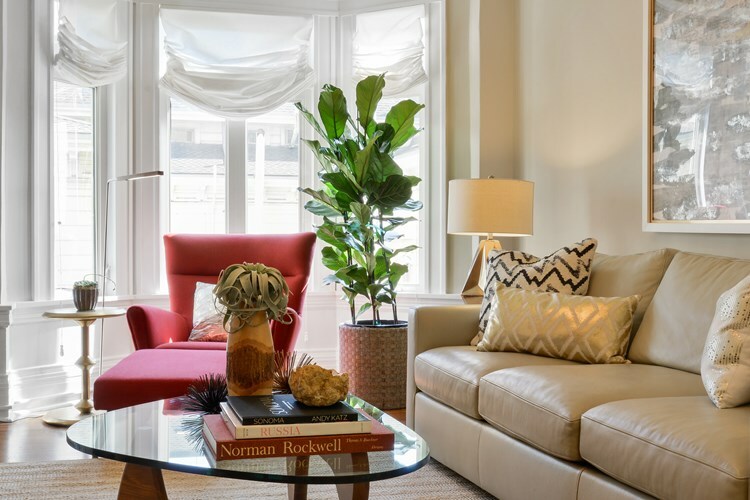 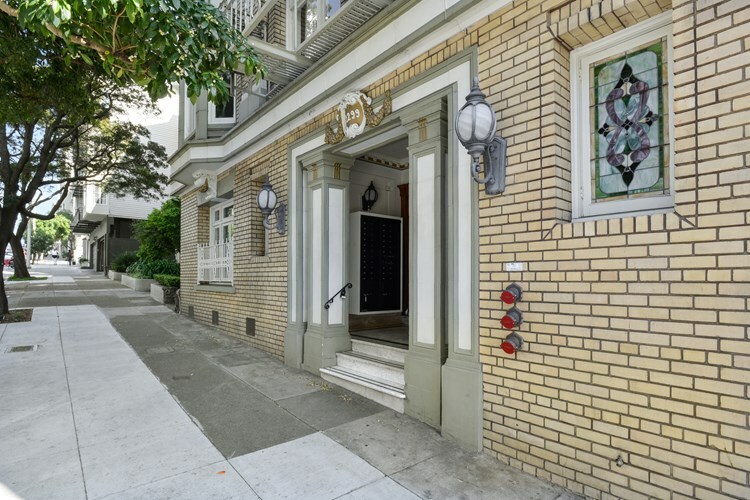 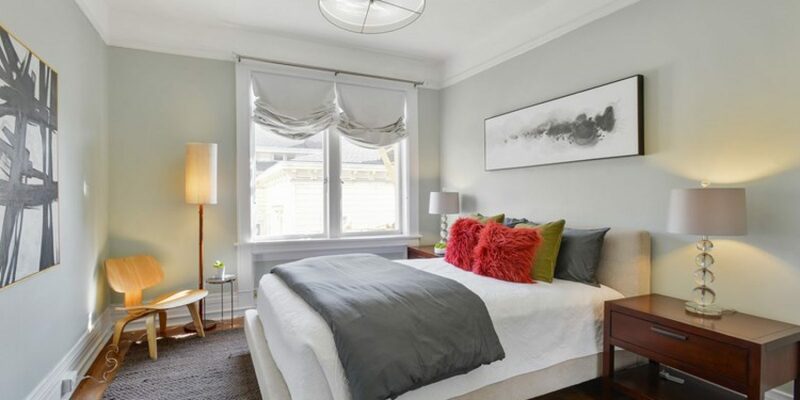 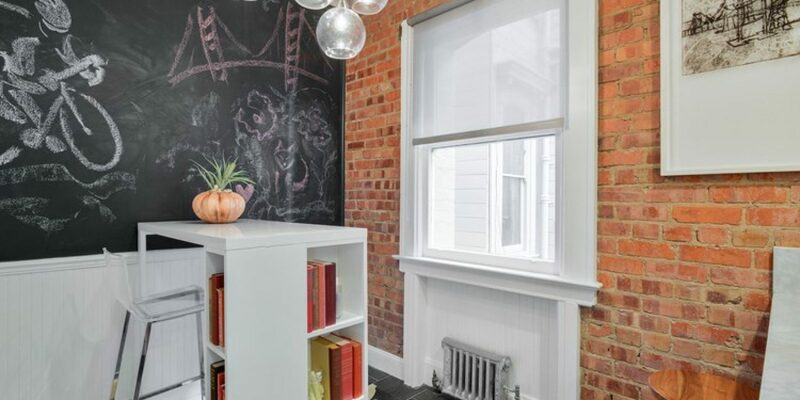 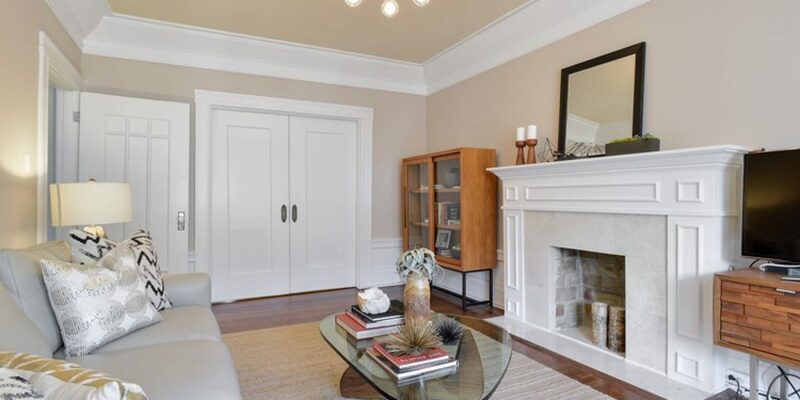 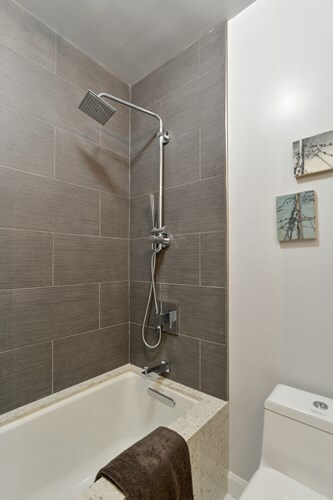 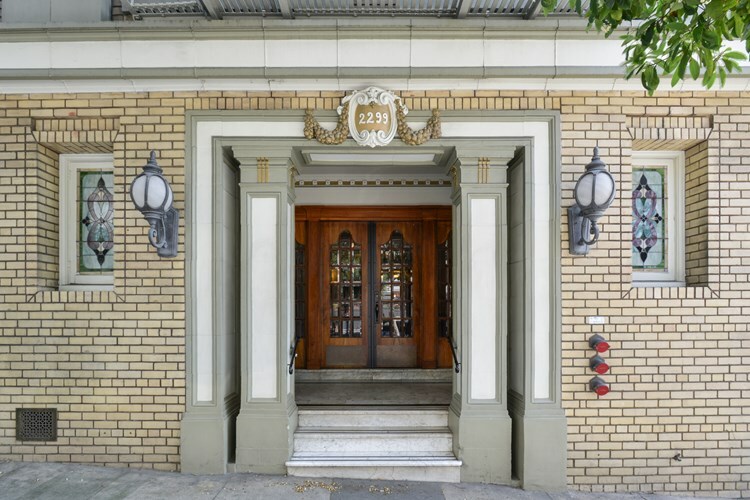 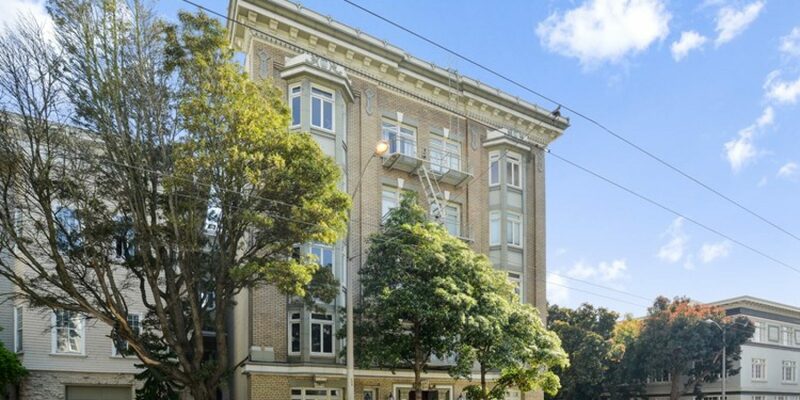 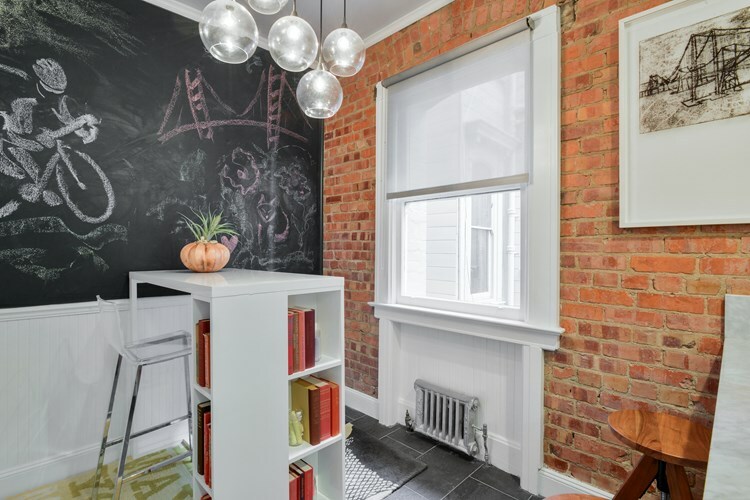 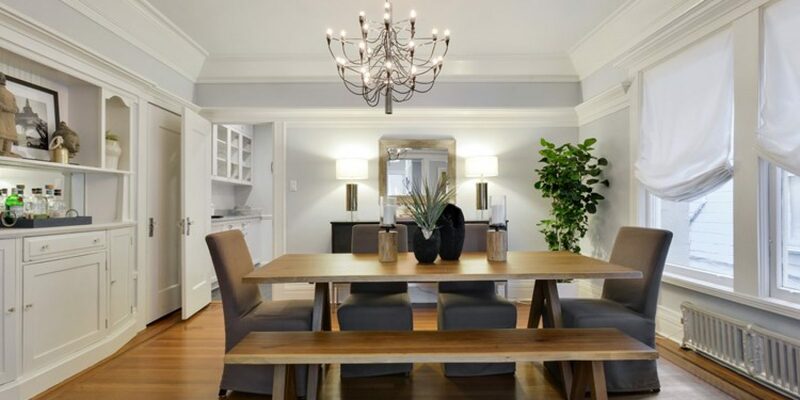 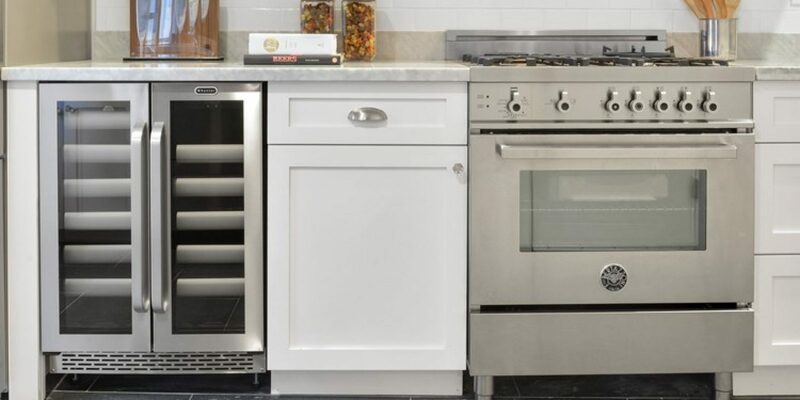 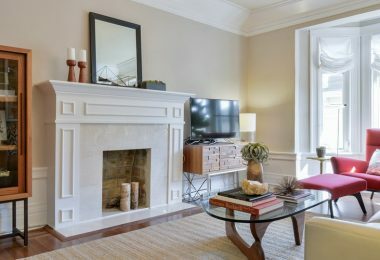 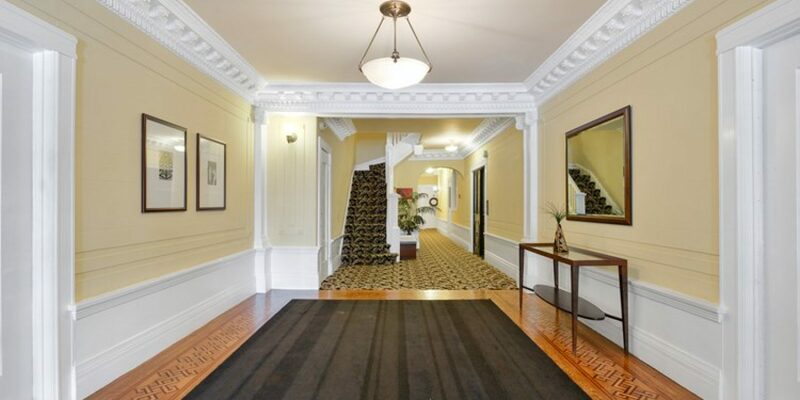 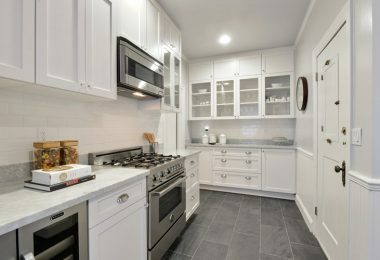 A sophisticated and spacious two-bedroom condominium in a fantastic Pacific Heights location. 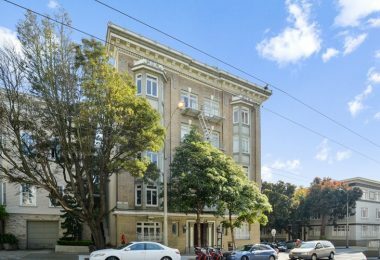 Just one block from Lafayette Park and two blocks from a variety of shops and restaurants on Fillmore Street. 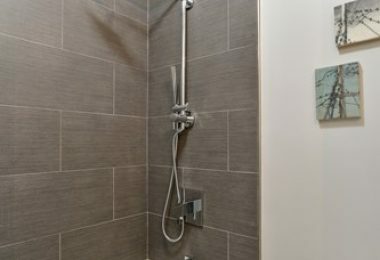 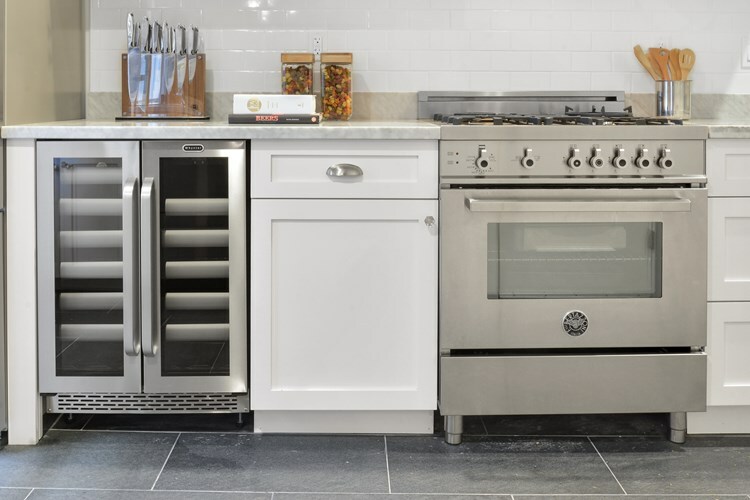 A dream location for the savvy city dweller who appreciates convenience and all that the neighborhood offers. 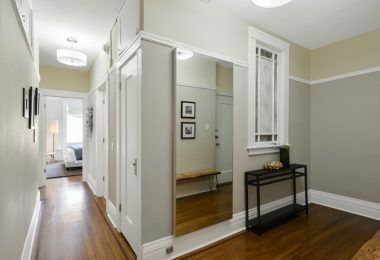 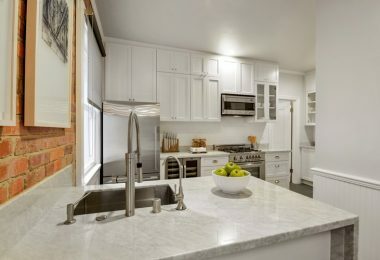 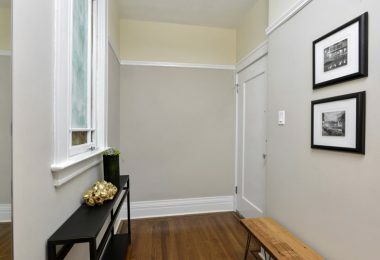 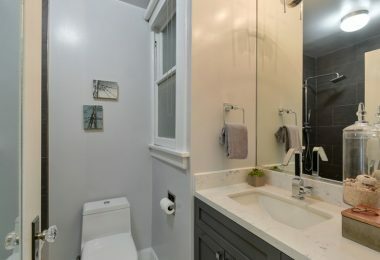 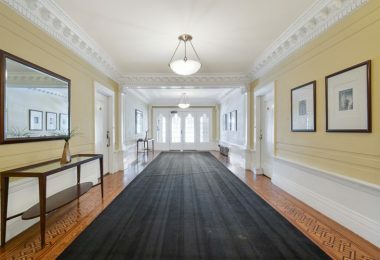 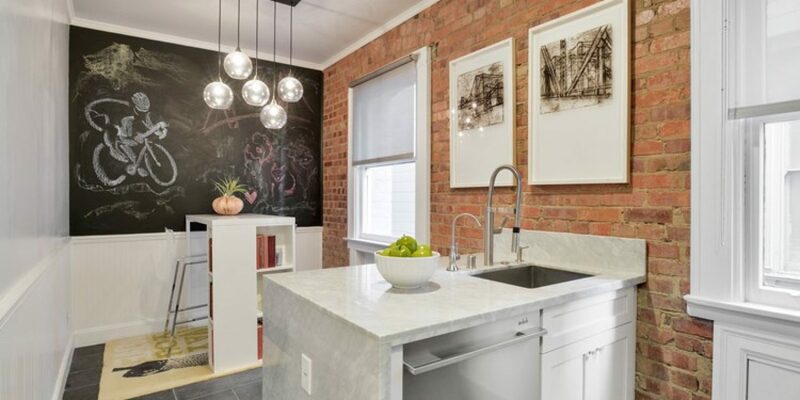 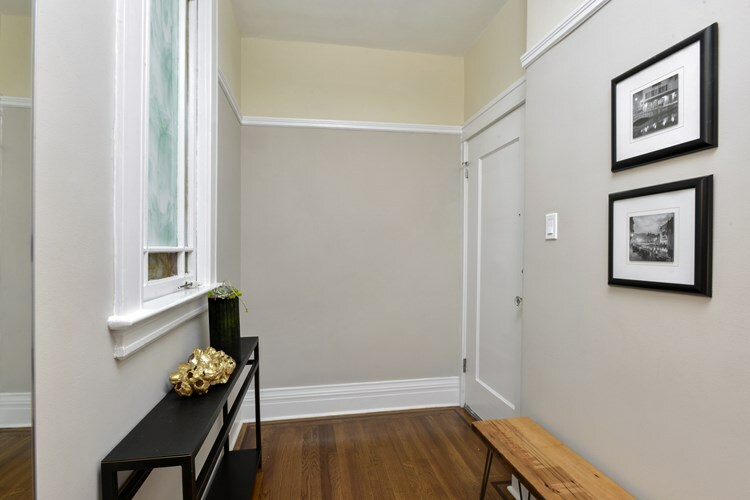 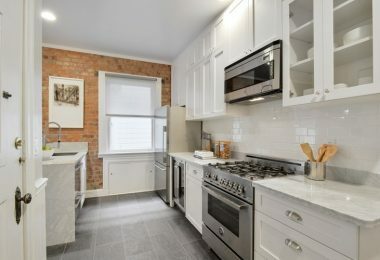 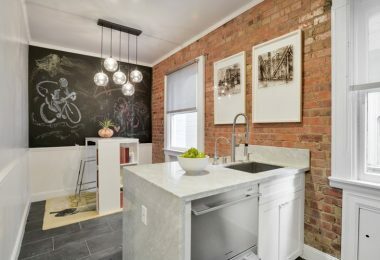 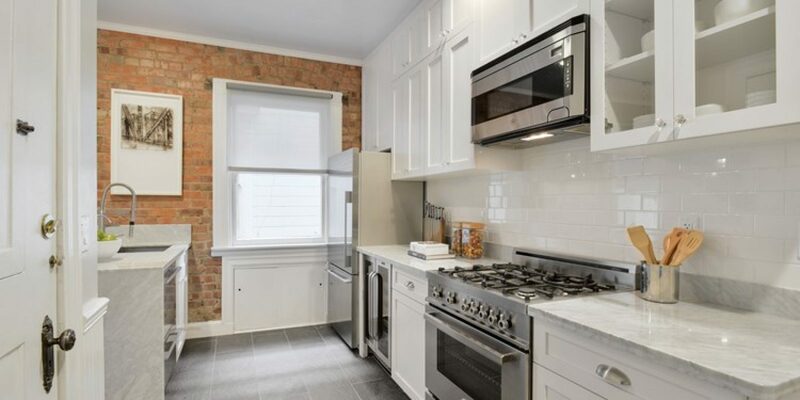 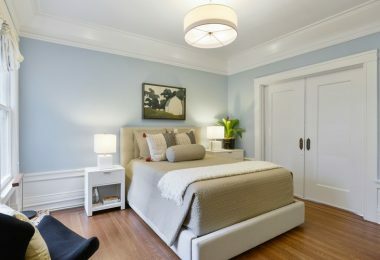 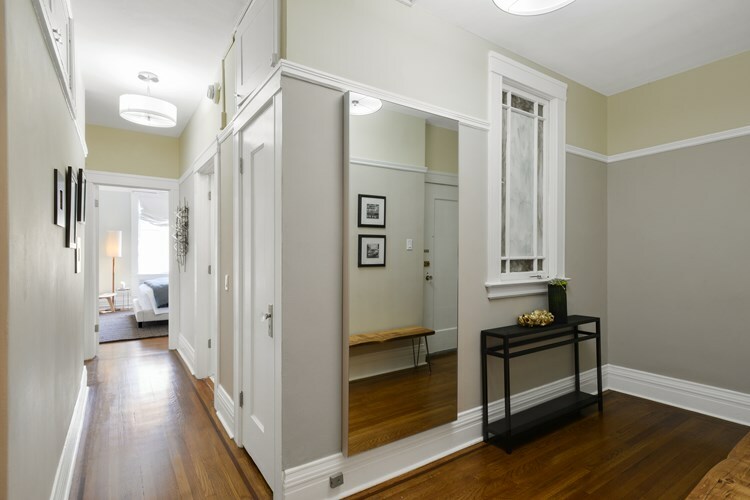 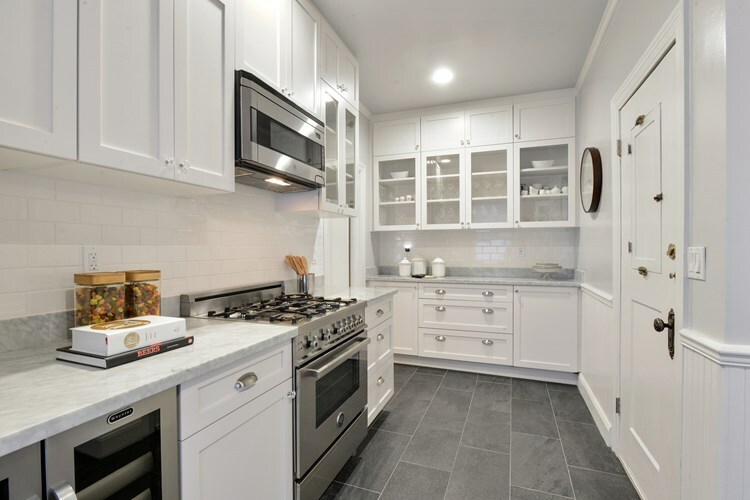 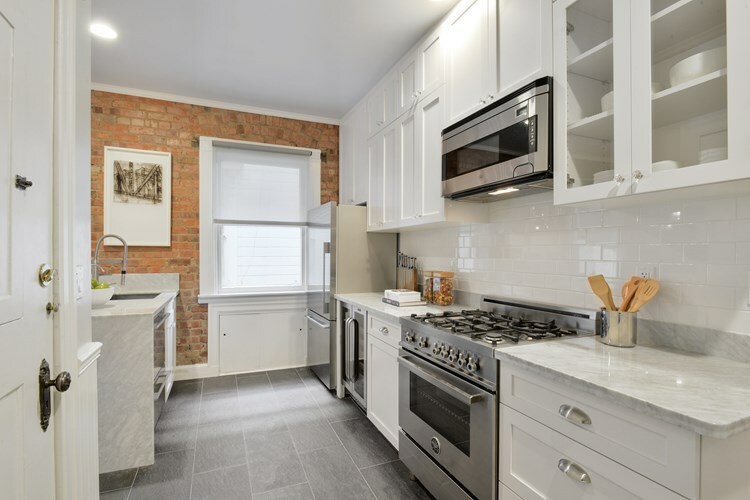 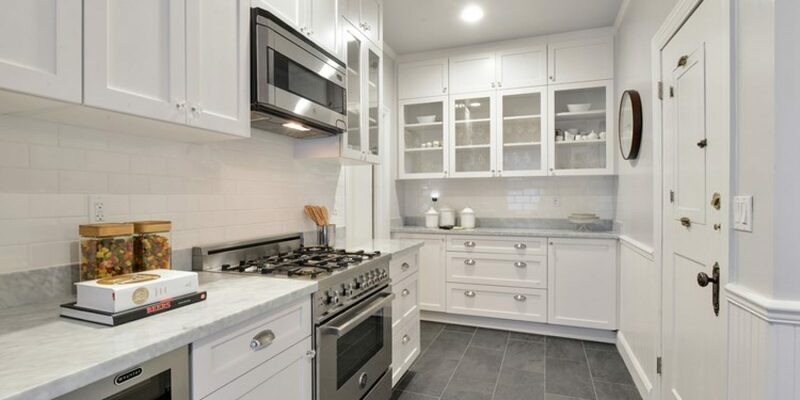 This unit has an efficient and flexible floor plan that boasts a beautifully renovated kitchen, a formal dining room with period details, two separated bedrooms, a tastefully renovated bath and a south facing living room with plenty of natural light. 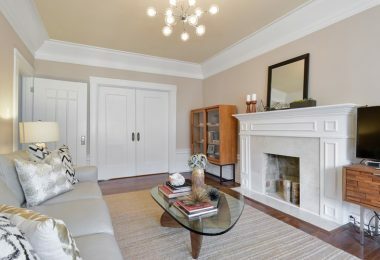 This home is completed by organized closet space, extra storage room, common laundry, common outdoor space and one car leased tandem parking.